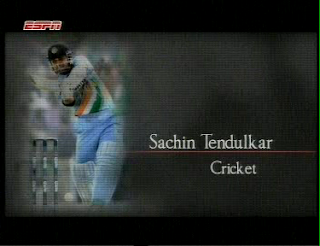 "Sachin Tendulkar" is the best cricket players as of today. Quality of video is too good! !